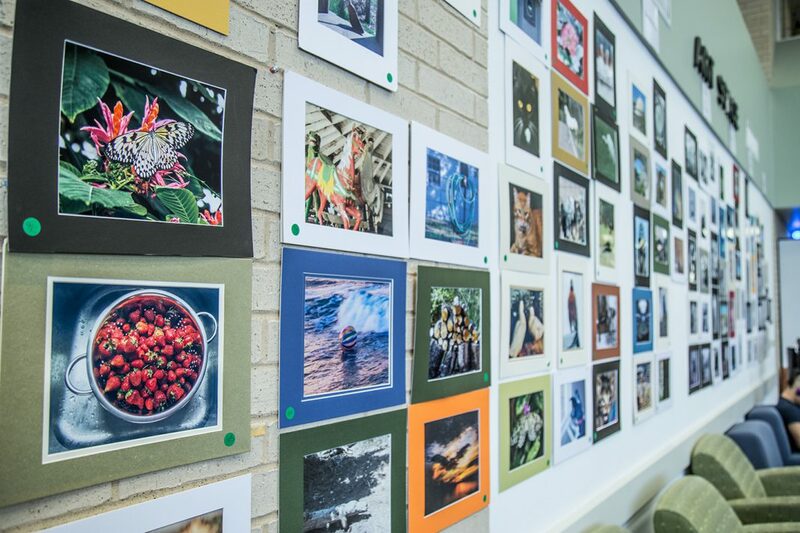 Twenty-five student-submitted photos were honored at a NW Campus contest April 30. The contest was sponsored by the Photo Imaging Club for Students, and students could submit two photos per category at a cost of $1 per entry, which went toward supplies and snacks for the winner’s reception, said PICS president Judith Ray. More than 100 photos were submitted, Ray said. “Judges were asked to pick their top three in each category,” said NW student development associate Kay Carroll. The eight categories judged were animals, architecture, black and white, digitally enhanced, people, portrait, scene and other. One photo was chosen as Best in Show. The Photo Imaging Club for Students hosted its photo contest April 30. PICS president Judith Ray said this is the club’s 10th year hosting the contest. 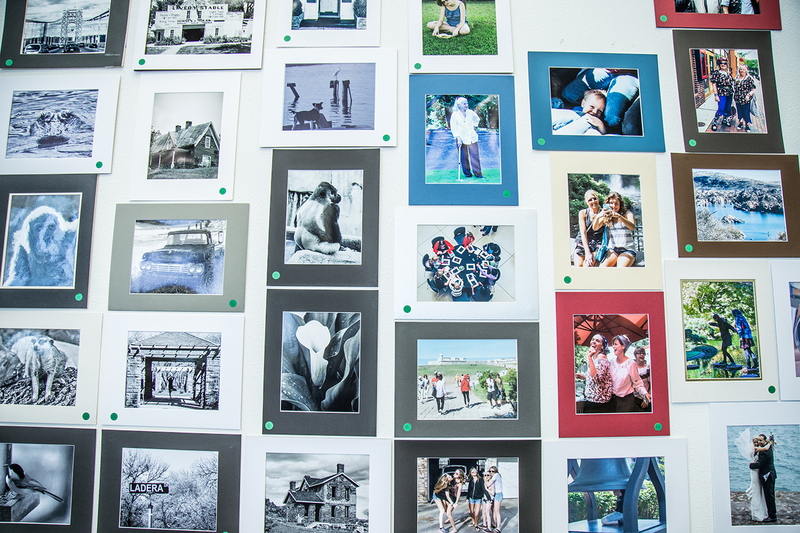 The winning photos will remain on display in the Walsh Library art space until the end of the semester, said NW library services director Alex Potemkin, who was also a judge. PICS was started about 10 years ago by senior education students, but any NW student is welcome to join, Ray said. Contact Ray at judithray@att.net for more information.